Hi all, it’s been a while since my last report here on my website. Allot has been going on this year, starting off with one of the best seasons fishing I’ve had in a while. Not to say that others have been bad, but this 2018 season was just an overall fun one. I’ve also gone through a complete redesign on my website, to make it an easier navigational experience for all my visiting customers via desk top as well as mobile. Please shoot me an email capt.raulmontoro@gmail.com and let me know what your think. I would love to receive some feedback from my visiting customers. Coming off Hurricane Irma last fall, no one really new what was going to happen as far as people coming down to south Florida to fish. Although it started off slow for a couple of months, people started to realize it wasn’t so bad down here after all, and the fishing was great. I want t thank everyone who has fished with me this year so far for making 2018 a great one. 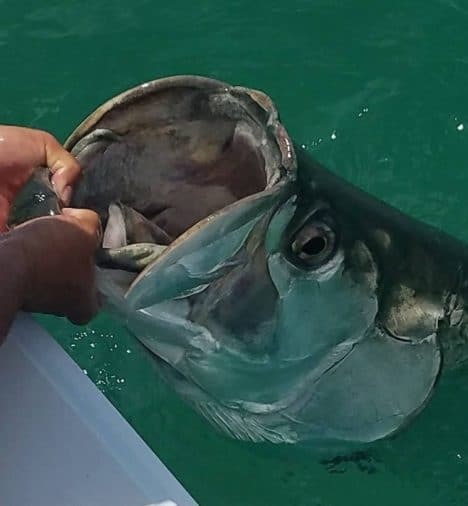 Tarpon season this year was phenomenal. We just had great fishing from Miami through the upper Florida Keys (Islamorada). The month of May was one of the toughest months of the year this year. We were hit with 20-30 kts. winds pretty much everyday, along with stormy conditions due to a tropical system off the Caribbean that was lingering around most of the month. We fly fished pretty much everyday, but we had to make many adjustments and fish different locations daily. 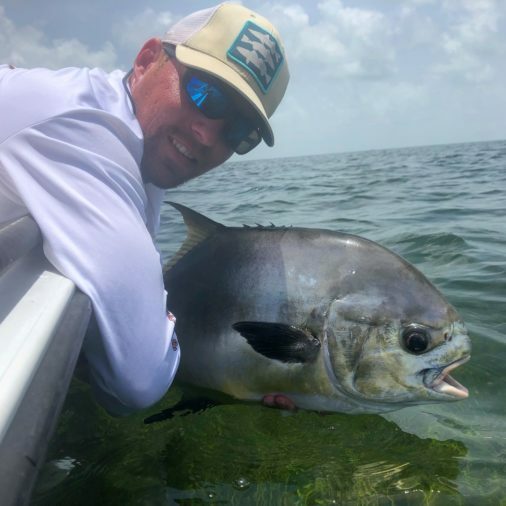 Since July the permit fishing has been red hot. Miami’s Biscayne Bay has world class permit fishing, some of the best in the world. There is great permit fishing from Miami to Key west, but Biscayne bay is hard to beat. 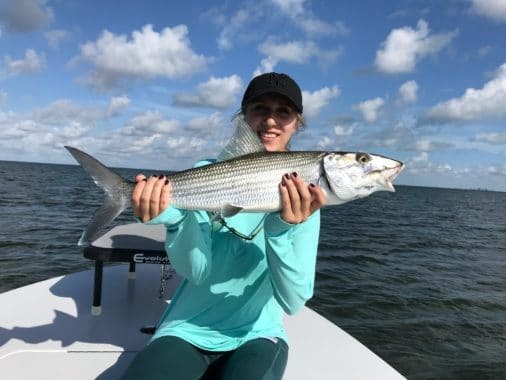 The summer bone-fishing has been right up there as well, along with plenty of juvenile tarpon from 10-40 pounds are plentiful all summer long and into the fall. Right now is the best time to come down and fish for a Grand Slam if that is on your bucket list. Everyday I am on the water this time of year, we are always going to chase a Grand Slam bonefish, tarpon, permit. I cater to fly fisherman as well as spin fisherman and specialize in bonefish, permit, and tarpon fishing. Give me a call if your looking to put some days on the water. Miami Bone-fishing Shallow Tails Guide Service, Inc.